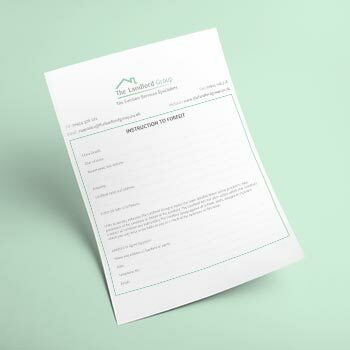 Use this printable form to Instruct us to commence forfeiture on a lease. Simply download, print and send it to us for immediate action. To download the Instruction to Forfeit form, simply enter your name and email address and you will be able to download straight away. A really easy to understand diagram showing how The Landlord Group deals with Forfeiture and what the outcome would likely be for your case. 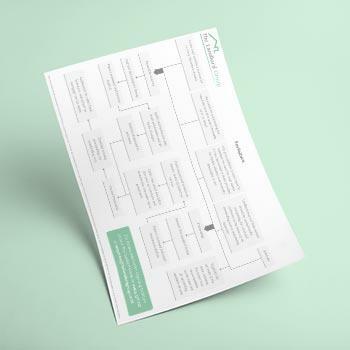 To download the Forfeiture Flowchart Guide, simply enter your name and email address and you will be able to download straight away. A comparison of the different types of enforcement methods The Landlord Group offers. 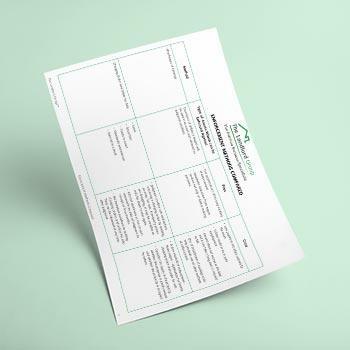 To download the Enforcement Methods Compared, simply enter your name and email address and you will be able to download straight away. To download the Instruction to Forfeit form, simply enter your name and email address and you will be able to download straight away. 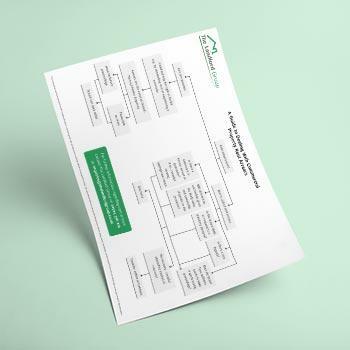 To download the Forfeiture Flowchart Guide, simply enter your name and email address and you will be able to download straight away. To download the Enforcement Methods Compared, simply enter your name and email address and you will be able to download straight away. To download the Commercial Property Rent Arrears, simply enter your name and email address and you will be able to download straight away.